After several leaks and rumors, Nokia X71 was officially launched in Taiwan today. The latest mid-range phone from Nokia comes with the new punch-hole display design. Its another highlight is the triple rear camera setup with a 48MP camera. This 48MP camera with ZEISS optics offers 12MP output using the 4-in-1 pixel binning technology but it also comes with 48MP shooting option. Other key features of the new Nokia X71 are Snapdragon 660 with 6GB of RAM, stock Android 9.0 Pie, glass back, and a 3500mAh battery with 18W fast charging support. 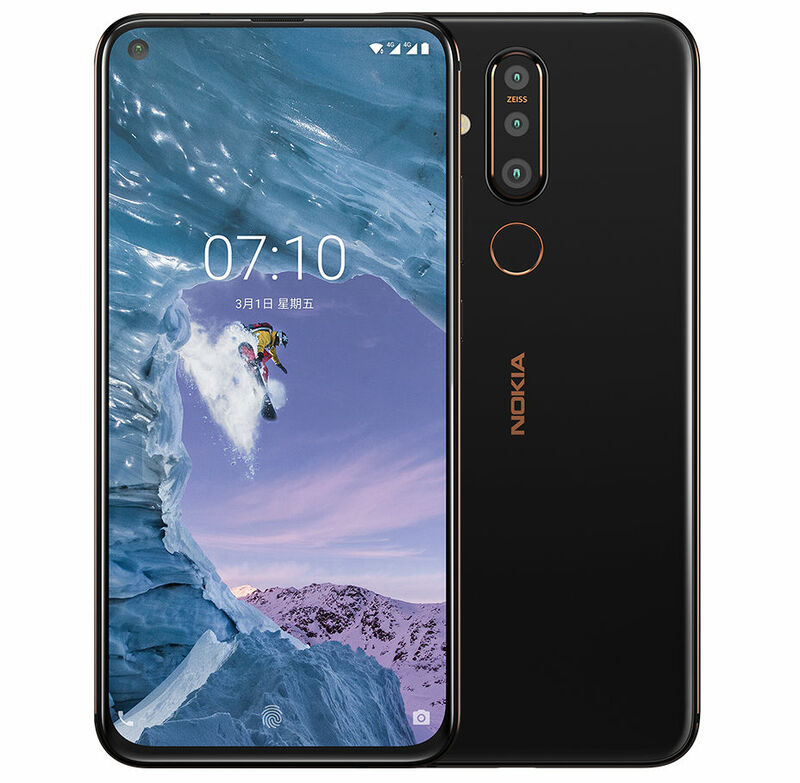 The Nokia X71 sports a 6.3-inch Full HD+ (2316×1080 pixels) 2.5D curved glass display with 19.3:9 aspect ratio and 93% screen to body ratio. It is powered by Snapdragon 660 processor with 6GB RAM. It packs 128GB internal storage that is expandable up to 256GB via microSD. The smartphone runs stock Android 9.0 Pie. Connectivity features on the phone include Dual 4G VoLTE, WiFi 802.11 ac, Bluetooth 5, GPS + GLONASS, USB Type-C, and 3.5 mm headphone jack. It packs a 3500mAh battery with 18W fast charging support. In terms of camera, it sports a triple rear camera setup with a 48MP primary camera with f/1.8 aperture, 0.8µm pixel size and 6P lens with ZEISS optics. There are an 8MP 120° ultra-wide lens and a 5MP depth sensor with f/2.4 aperture. It sports a 16MP front camera with ZEISS optics. The device sports a back-mounted fingerprint sensor. Dimensions of the phone are 157.19×76.45×7.98mm and its weight is just 180g. 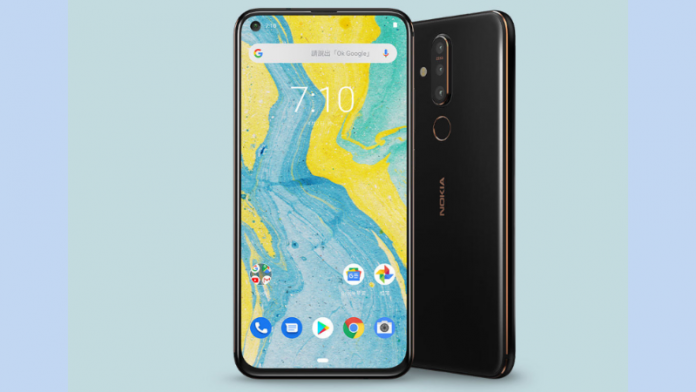 The Nokia X71 is priced at 11,990 New Taiwan Dollar (Rs. 26,875 approx.). It comes in Black color and will go on sale in Taiwan starting from April 10. It could be launched in other markets including India as Nokia 7.1 Plus or Nokia 6.2.